Magic 201 focuses on the fundamentals of mentalism, the art of simulating paranormal abilities. Mind reading, pre-cognition, elementary metal bending, and even "cold reading" – the ability to tell total strangers intimate details that you should not know – will be touched on in this class. How to be an Amazing Grandparent! A special workshop teaching those age 50 and above how to entertain children and adults by creating extraordinary illusions using ordinary objects. 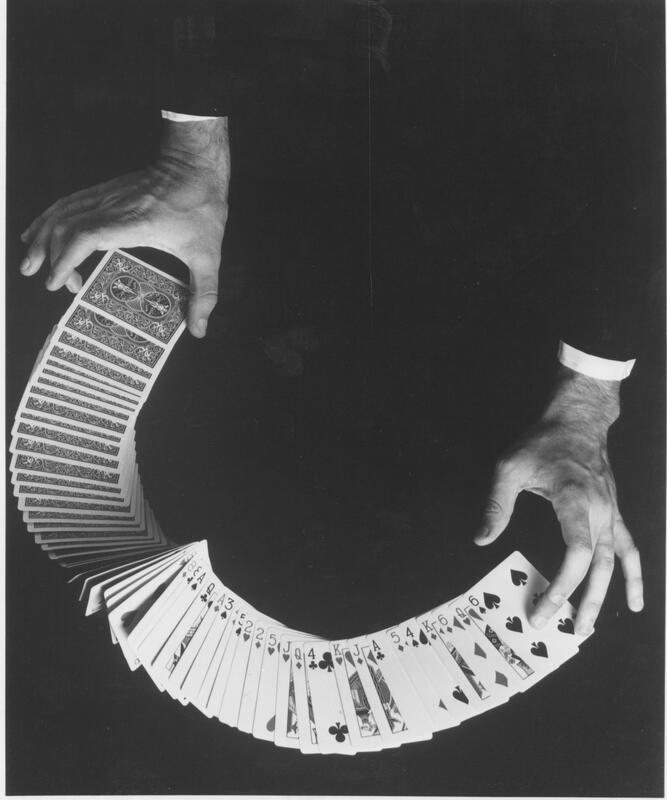 This hands-on workshop will introduce you to simple sleight-of-hand magic. Illusions with playing cards, coins, currency, rubber bands, rope and even paper clips will be taught. From now on you will always be armed with a trick up your sleeve. No prior experience as a magician is required. All students are expected to adhere to the magicians’ code of secrecy regarding the techniques taught. Limited to six students per session.